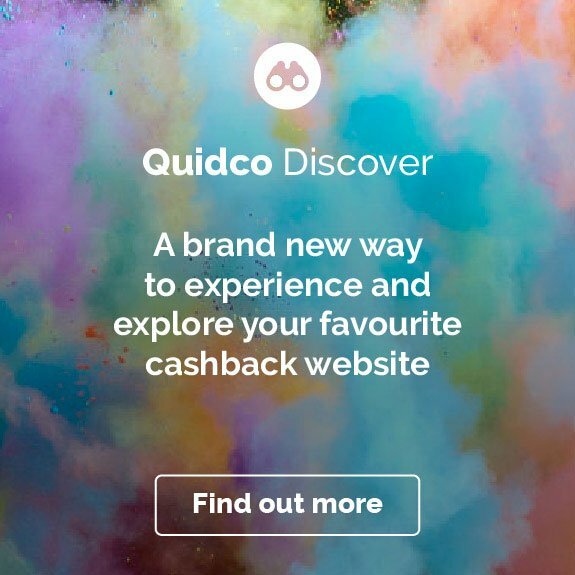 In order to receive your cash back you must purchase directly from the Quidco site i.e. click through to the RAC site via the Quidco link. 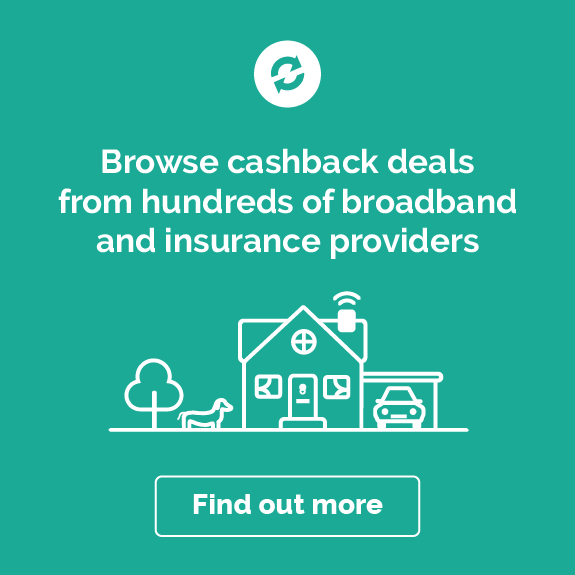 The cashback rate is offered by Quidco; any cashback claims should be taken up with the Quidco, not RAC. 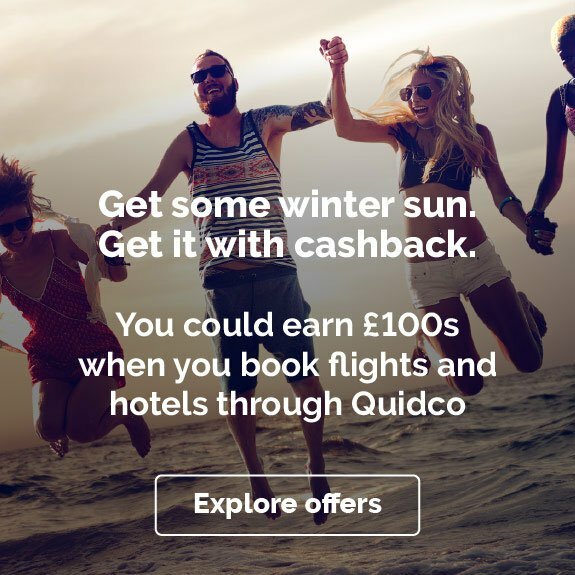 The Quidco cashback is paid by Quidco, not RAC. 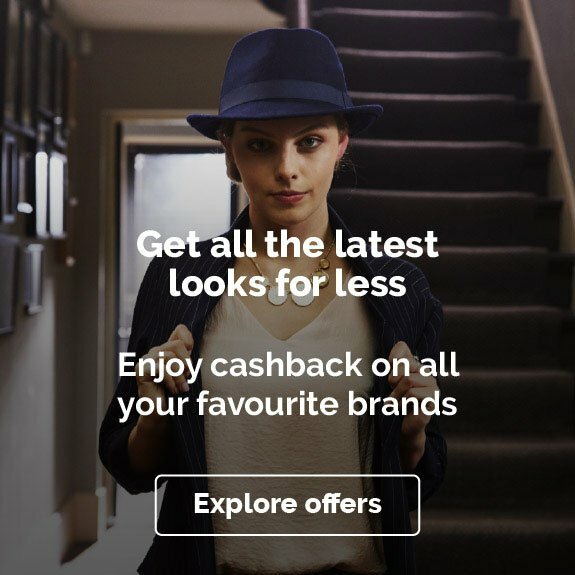 All transactions are run through extensive confirmation checks at RAC and cashback will only be paid on tracked reports that have been confirmed. 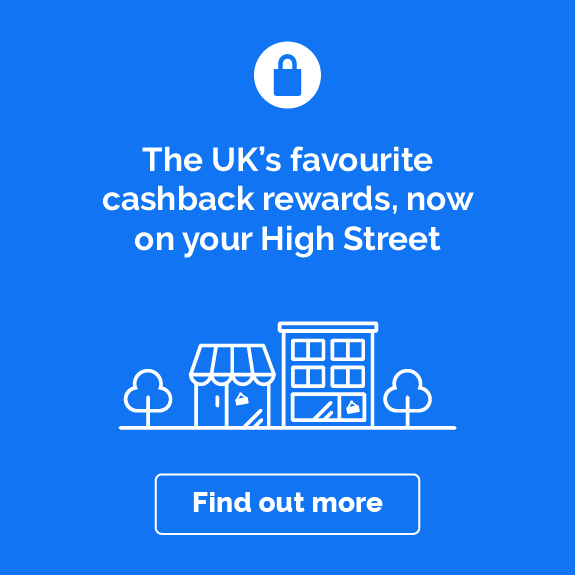 There is a 45 day validation period from report purchase date after which the status of cash back will be confirmed. Whether buying or selling a car, as the Motorist’s Champion, RAC provide the most comprehensive car check in the UK. Buying a car? Check the history first with our Buyer’s Report. Get an instant Buyer's Report to give you car confidence before you buy.